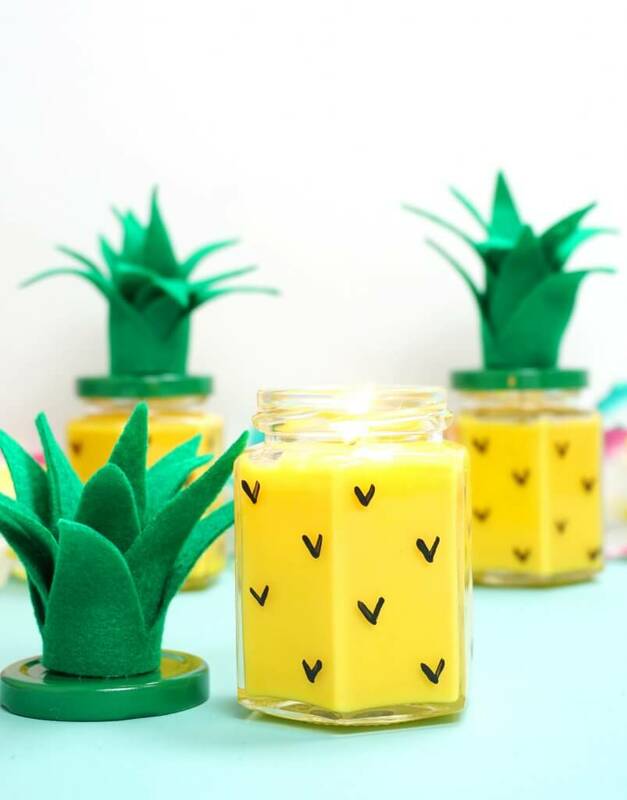 If you are looking for pineapple craft ideas, you are in the right place! 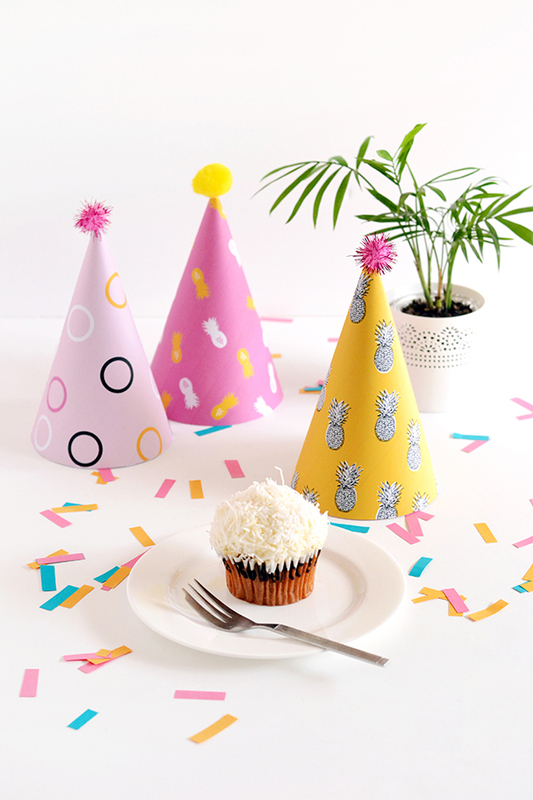 Here you will find a collection of all of the best crafts celebrating that cutest, sweetest, and most summery of fruits – the pineapple! 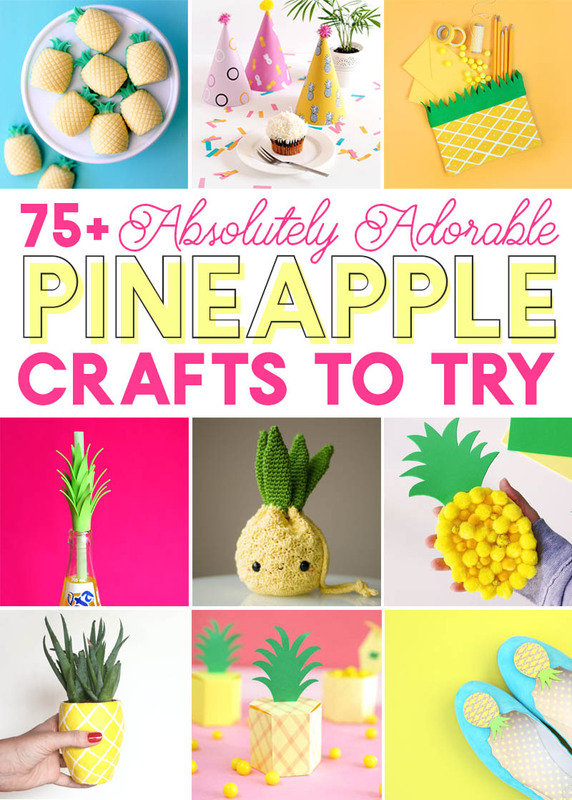 I have collected all the best pineapple crafts from around the internet to share with you here! This post may contain affiliate links, which help to support this site at no extra cost to you. Pineapples have definitely been having something of a moment for the past couple years, and I am not mad about it. I love pineapple! Love to eat it, and love how cute they are. 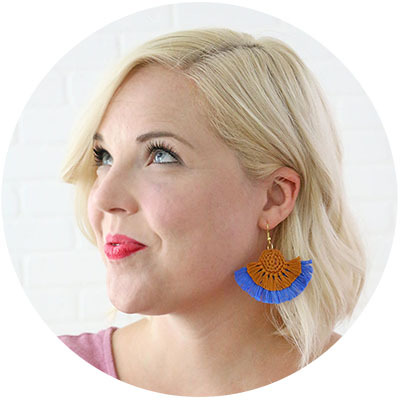 Plus, they always put me in the mood for summer, warm weather, and all things tropical! 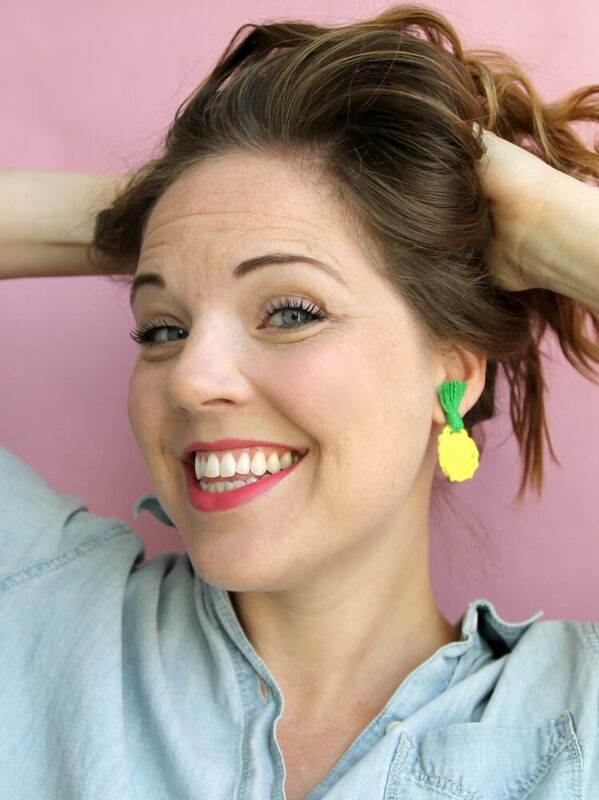 If you need some happy pineapple crafting to get you in the mood for summer, then I am here for you! 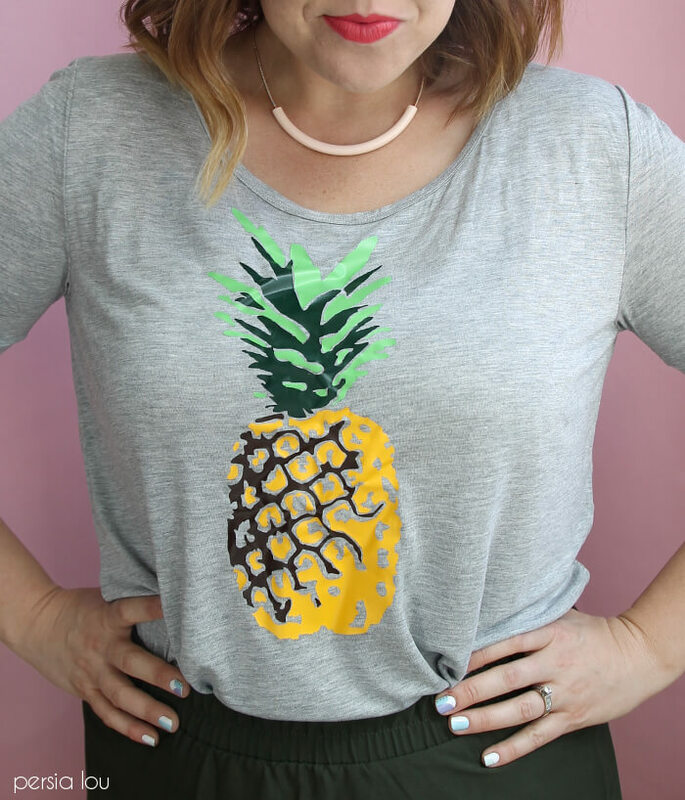 I have rounded up all my favorite pineapple crafts right here for your perusal. So, what are you waiting for? 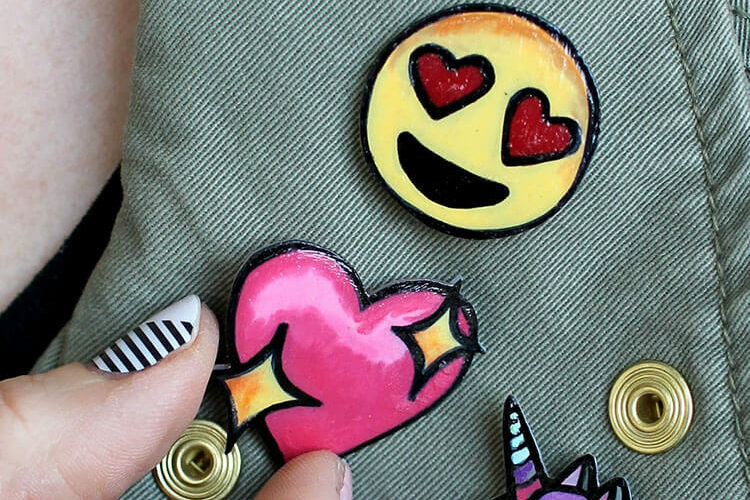 Get clicking! This is it, guys! 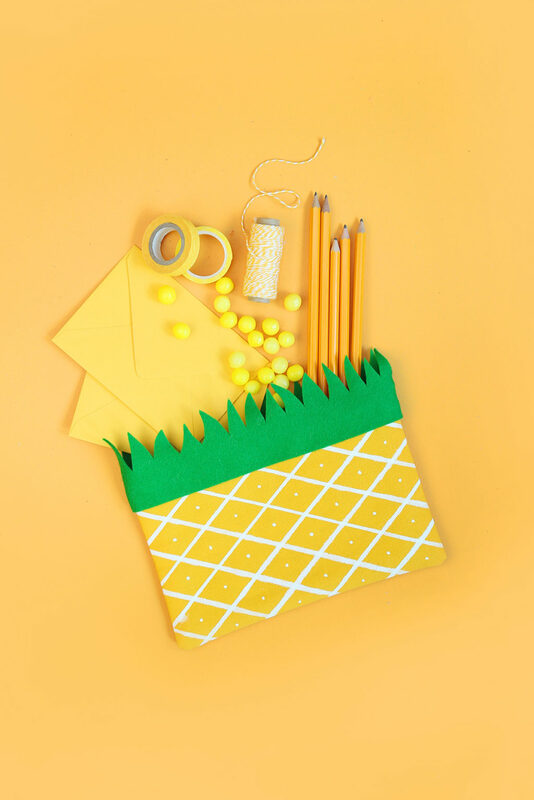 All of the very best pineapple crafts. I have broken them down into sections to help you find exactly the pineapple craft you are looking for. Enjoy! 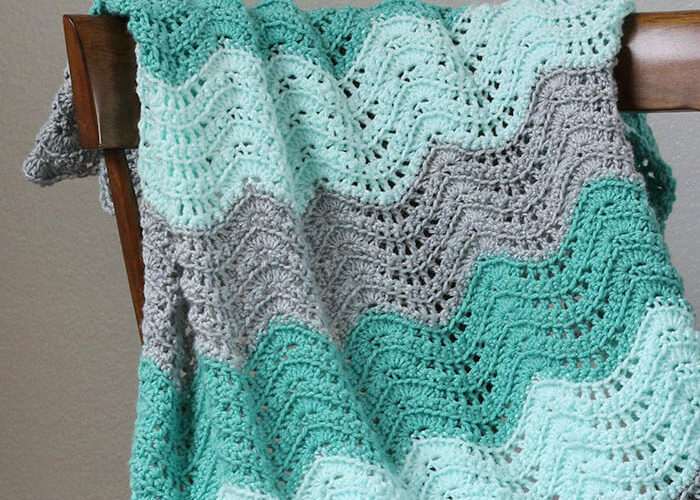 Phew… that was a lot of pineapple crafts! What do you think? 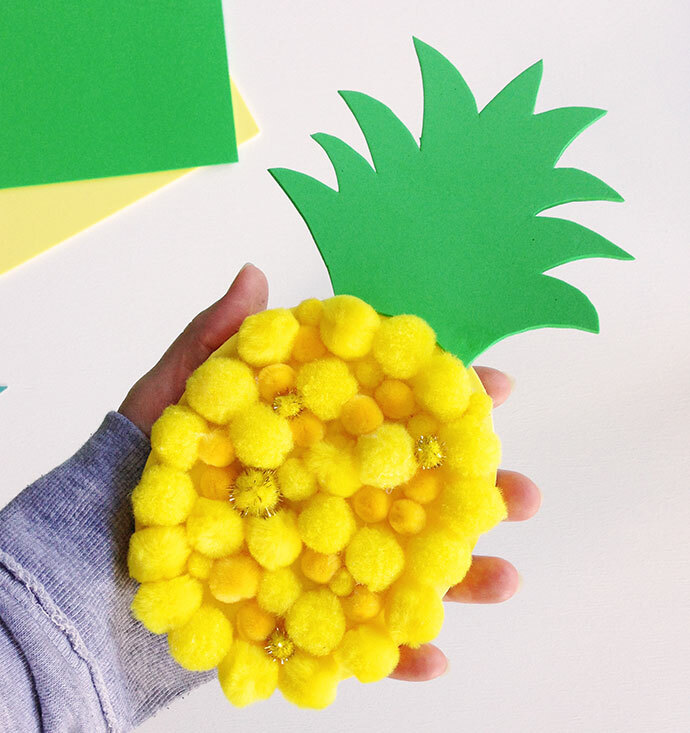 Are you going to be tackling some pineapple crafts this weekend? Tell me which is your favorite in the comments. 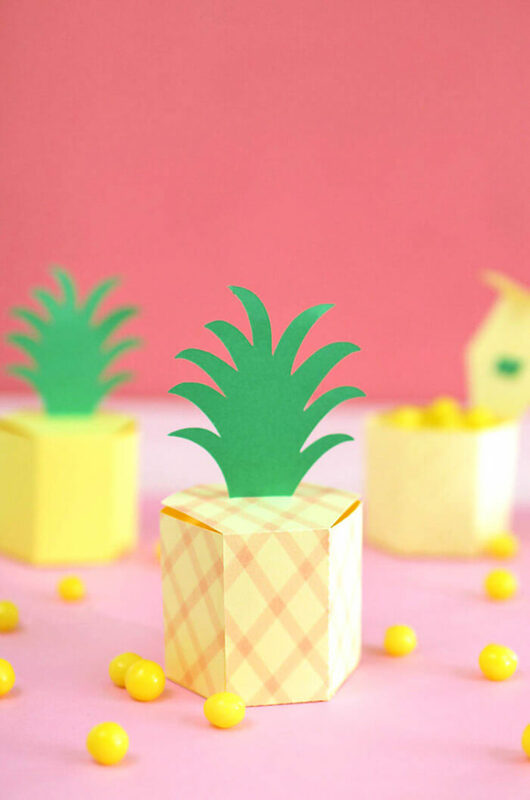 I absolutely adore your pineapple treat boxes – totally need to make them this summer! Thanks for the inspiration.